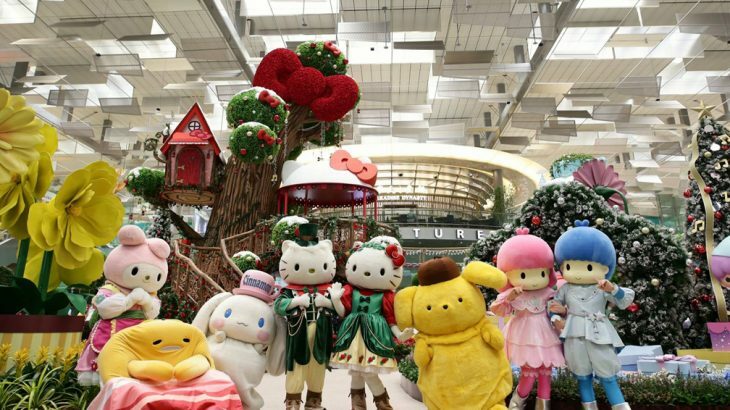 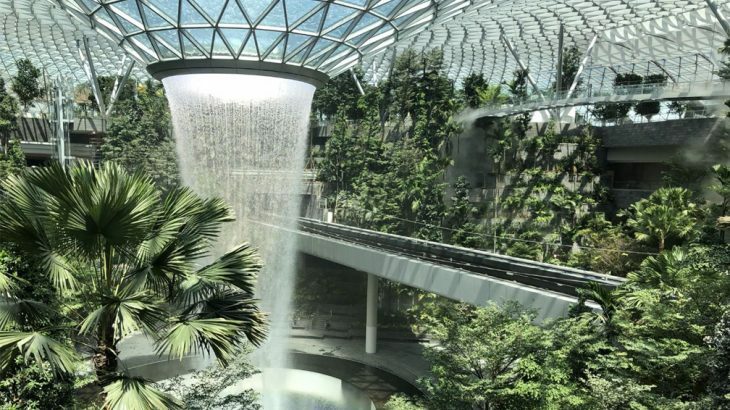 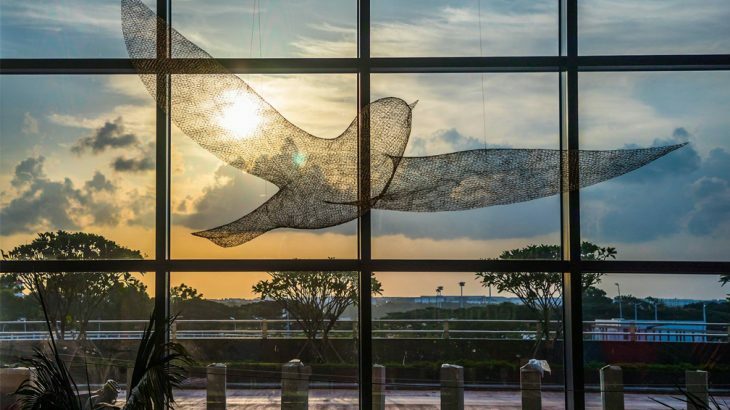 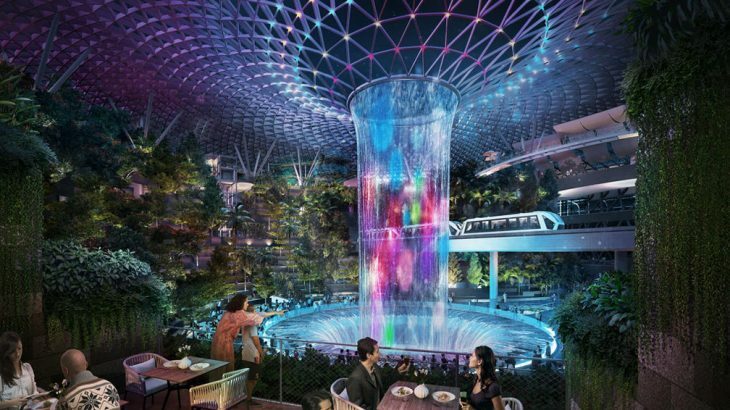 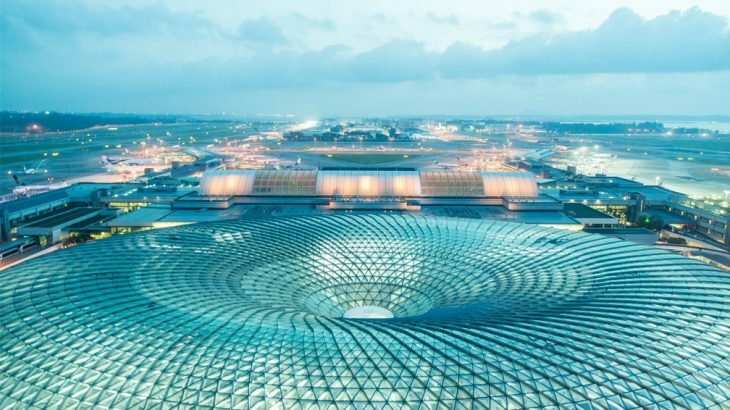 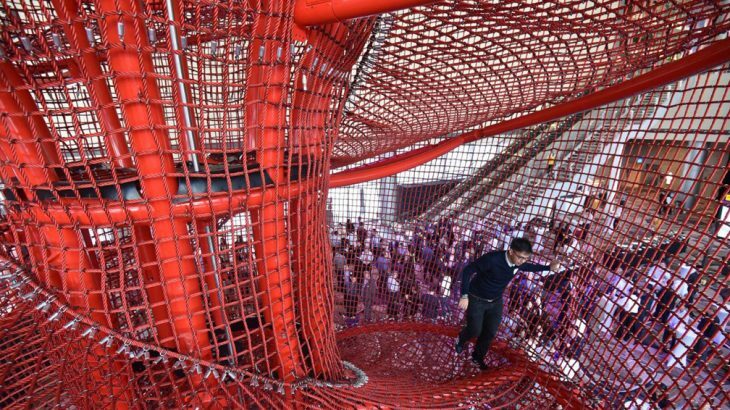 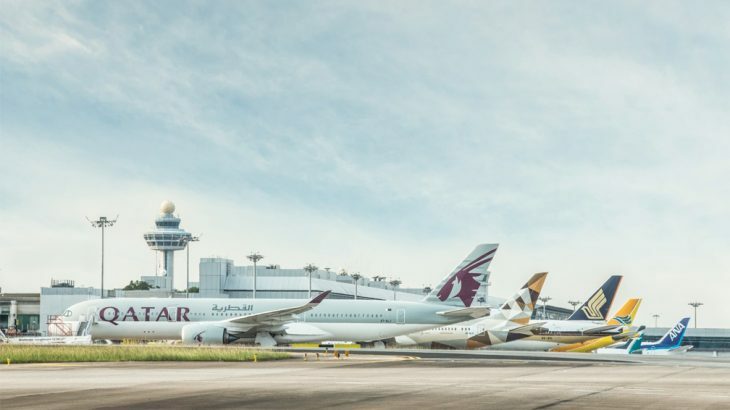 Higher departure fees for passengers flying out of Singapore’s Changi Airport, new in-flight menu from Qantas, and more. 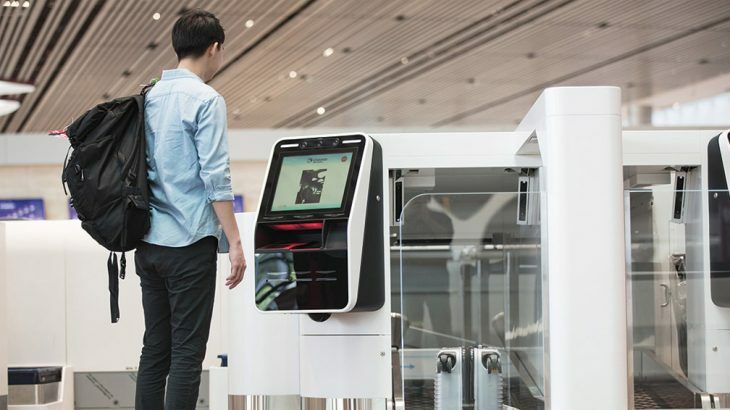 Five years in the making, Terminal 4 (T4) recently made its debut with the latest cutting-edge technology. 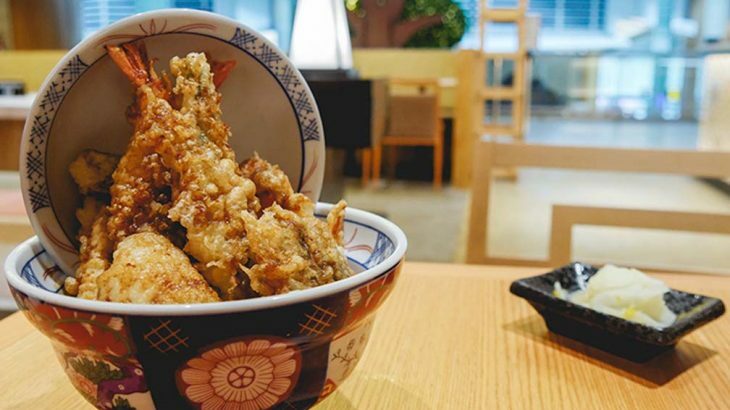 ANA’s first-ever overseas Japan gourmet hall offers six restaurant brands to whet appetites.